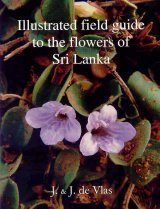 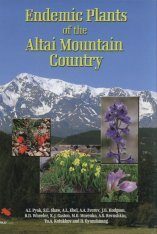 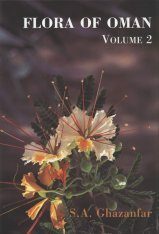 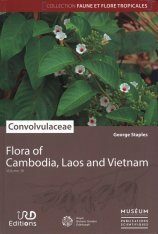 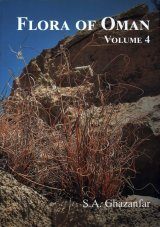 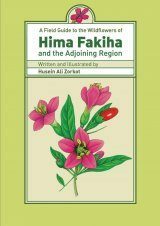 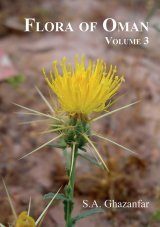 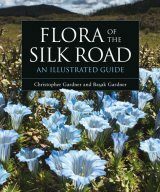 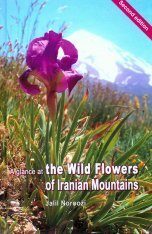 This volume deals with the Leguminosae subfamily Papilionoideae which is its largest subfamily with 503 genera and ca 14,000 species, distributed throughout the world. 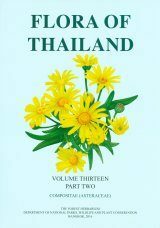 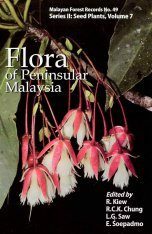 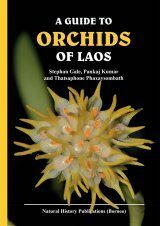 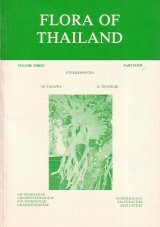 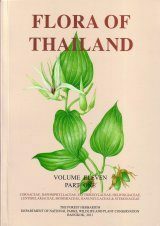 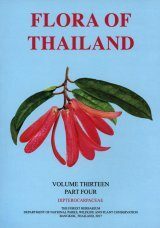 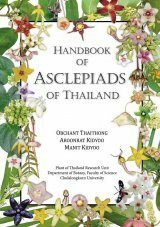 Currently 99 genera and 442 species of Papilionoideae are known that occur naturally in Thailand and in addition there are at least 18 exotic genera and 22 species that have escaped cultivation and become semi-naturalised. 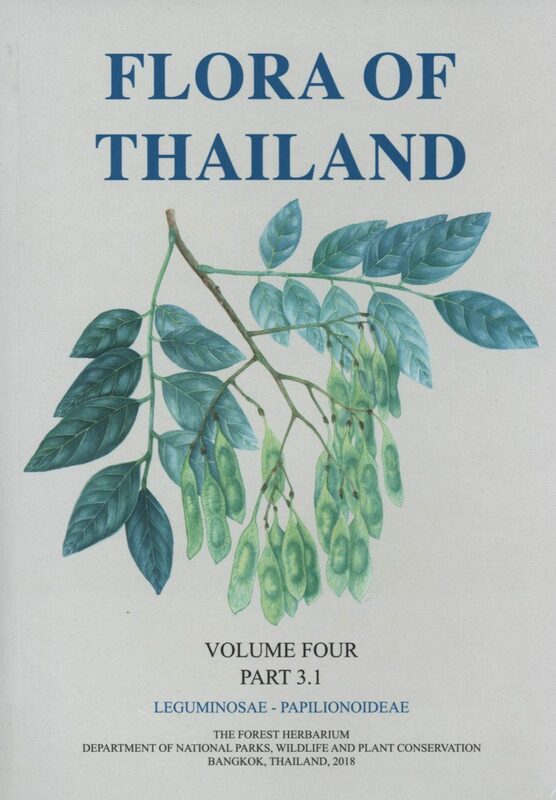 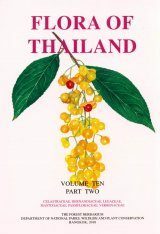 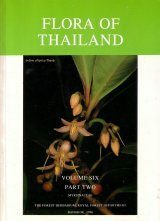 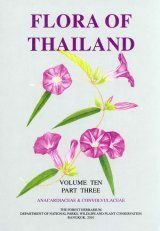 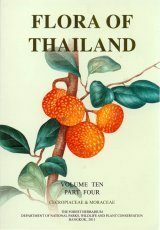 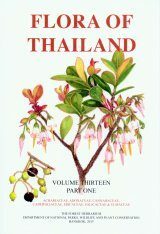 The present key for the Papilionoideae for the Flora of Thailand, emphasizes characters that can be observed with the naked eye or at most with a 10× hand lens. 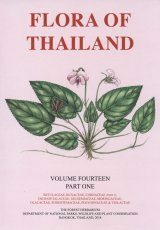 But for some narrowly defined and closely related groups it is necessary to use additional characters for their identification. 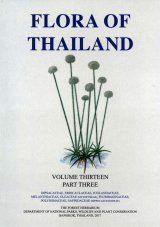 The key is based on taxa occurring in Thailand, but may serve for identifying Papilionoideae in adjacent countries on the southeast Asian mainland.